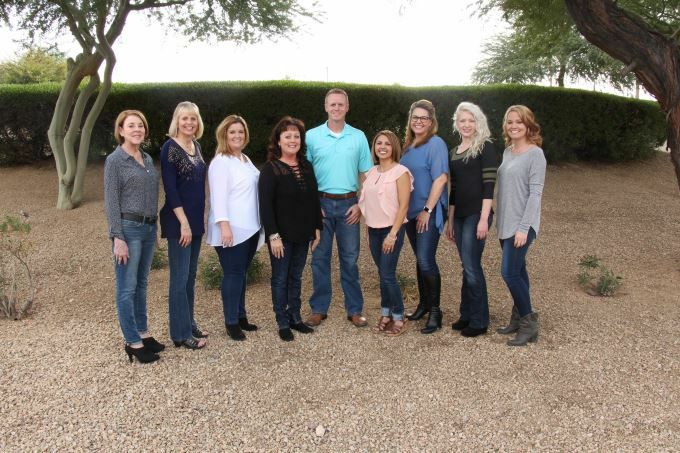 Our friendly, dedicated, and energetic staff is committed to working with you and your family to create a positive experience every time you visit our Sun City West dental office. We look forward to meeting you. I began my dental career in 1987 while still in high school. I have worked in all areas of the dental office and enjoy having the opportunity to continue to do so. My responsibilities are mainly working all aspects of the front office and welcoming our patients to our practice. I have been working in the Sun City West community for the past 20 years and became a part of The Village Dental Center Team in November 2013. I feel very fortunate to have a career that I love so much and the opportunity to work so closely with people. My husband of 20 years, Ron, and I are both originally from the Midwest. We have two adult children; both are doing well, working and are involved in sports and various clubs. We also have a new black lab puppy. Some of our favorite things to do are traveling in our camper, going to sporting events, cooking, and organizing events/parties for friends and family. I am lucky to be able to call The Village Dental Center my place of work. I started here as an assistant to Dr Harmon in 2012 but left for about 2 years, now I am back and working up front and I couldn’t be happier! My goal up front is to make sure our patients know how much we appreciate them, are educated on how our office runs, and they leave with a smile. In the 5 years I have been in dentistry, I have learned a lot and know there is truly no office out there like this one! I also am an Arizona native! I grew up in Glendale and now I live in Wittmann, with my wonderful husband, my beautiful daughter, and his three handsome sons. We are a busy family that enjoys camping, going with friends on RZR rides, attending our kids sporting events, and enjoying our “date nights” when we can sneak them in! My patients' oral health is my top priority, and I provide cleanings, education, and periodontal care. I graduated from Northern Arizona University with a Bachelor of Science degree in Dental Hygiene in 1985 and joined this team in 2007. My favorite part of hygiene is working with patients while creating relationships and helping them to become healthier overall. It is great to work in an office where we are a team with the same vision for our patients. I am married to the love of my life, Bob. Together we have two beautiful daughters, two wonderful sons-in-law, and my sweet grandson, Daxton. We are dog lovers and have a Golden Doodle, Golden Retriever, and a Malte-Poo who all take turns ruling the house. We love to travel, play cards with friends, and worship at our church. God has truly blessed us and I am very grateful for my family at home and my work family. 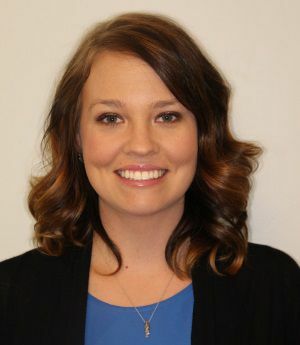 Like all other members of our dental team, I strive to give our patients a positive dental experience and one-on-one education customized to each individual's oral health needs. I graduated from Phoenix College in 1999 with an Associate of Science Degree in Dental Hygiene, and I also graduated from Arizona State University with a Bachelor of Arts Degree in Education. 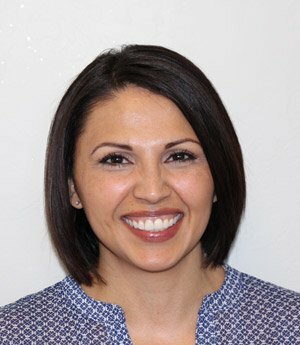 I have worked in a periodontal office, as well as family practice offices, and have worked in Sun City West since 2000. I am very excited to become a part of a dynamic practice here at The Village Dental Center. Prior to my dental hygiene career, I worked with my husband building a printing business and raising our now-grown son and two daughters. I have been married since 1979 to my husband Ron. Now that we are empty-nesters, we especially enjoy traveling together, and are looking forward to becoming grandparents soon, thanks to our older daughter and son-in-law. We are both active in our church community and in my spare time, I love to sew and machine embroider. I strive to make every patient feel at home and comfortable as they receive the very best care and education for their oral health. I earned my dental hygiene degree from Oregon Institute of Technology in 2007, and completed my Bachelor of Science in Psychology at Oregon State University in 1994. I joined Dr. Harmon's team in January of 2016 when I moved to Phoenix from Portland, Oregon. What I love most about my work are building lasting relationships and having engaging interactions with my patients and fellow team members. Outside of work, I enjoy hiking, reading, travel, and spending time with my wonderful husband Charles and our two boys, Jonah and Sawyer. 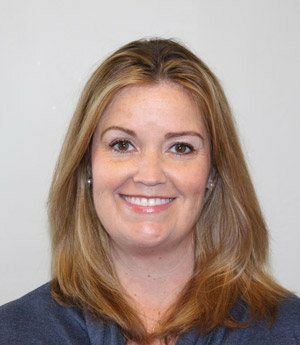 I work directly with Dr. Harmon in taking care of our wonderful patients and making sure our back office runs smoothly. I began my dental career in 1992 and became a member of The Village Dental Center team in March of 2007. The best part of my job is by far the relationships I am able to create with my patients. Their comfort is my priority, and it's great to see them smile after a pleasant office visit. I have been married to my husband, Greg, since 1993 and we have three children who are all doing very well in school. We also have a Lhasa-Poo named Goddard. As a family, we love to spend time with our friends and going on trips up state. I'm proud to say I have joined this great team here at The Village Dental Center in 2016. I have been a dental assistant since 2012. I enjoy helping patients feel better about their dental care by providing a calm atmosphere. The teamwork and upbeat attitudes of all staff members make each day a great day. My responsibilities include assisting Dr Harmon, the hygienist and back office duties. I am a native of Arizona. I have been married for more than 20 years to my wonderful husband Tony. I am blessed to have 3 amazing kids. I enjoy spending time with my family camping, traveling, swimming and playing outdoor sports.